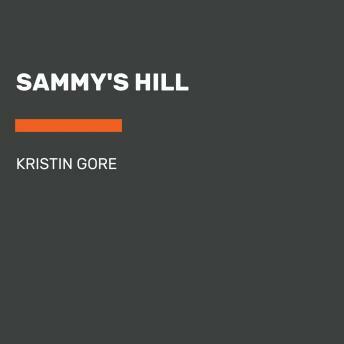 Comedy writer and middle daughter of Al Gore, Kristin Gore has written a funny and moving debut novel about life on Capitol Hill as seen through the eyes of Samantha Joyce, a twenty-six year old health care analyst to Ohio Junior Senator Robert Gary. Hard working, idealistic, extremely competent as well as neurotic and prone to daydreaming, Sammy, as she's known to her friends, has little time for anything, much less a relationship. But in the midst of lobbying and late-night dinners at the office, she meets Aaron Driver, who is hot, smart, and sweet, and who, after a night of binge drinking at a bachelor party, proclaims his love for her. But how will Sammy balance her seventy-plus hour weeks with her budding romance, while keeping her best friend's slimy boyfriend from hitting on her, and making time for family, who insist her outfits match the centerpiece.